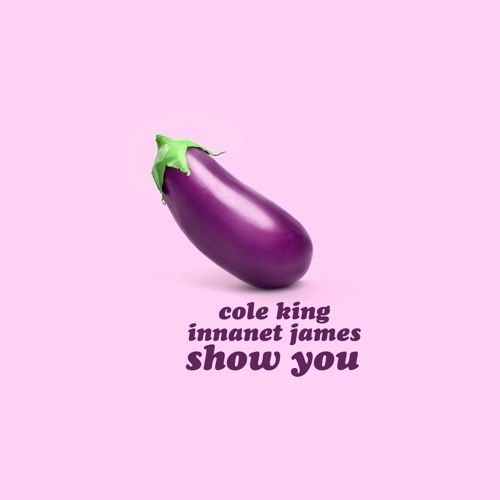 Home / Cole King / Innanet James / COLE KING X INNANET JAMES DROP NEW SINGLE "SHOW YOU"
COLE KING X INNANET JAMES DROP NEW SINGLE "SHOW YOU"
BK-based newcomer Cole King has linked up with Maryland breakout talent Innanet James to introduce a new genre-blending single - "Show You". 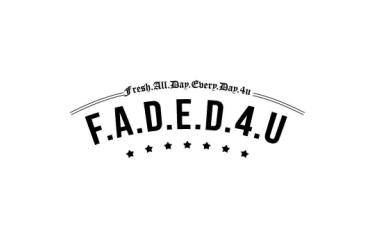 Super crisp production, also by King, and a noticeably peppy verse from Innanet stage the perfect setting for Cole's sultry-smooth vocals. Cole King is a musician, vocalist and producer based in Brooklyn but originally from Saratoga Springs, upstate NY. The values of Cole's upbringing - hard work and humility - shine through his work, as they do his personal life. With a sound that's been carefully honed and developed, blending the genres of funk-soul-rap, Cole is gearing up for the release of his debut album in the fall.